Here are some more of our favourite picks from today at Kids Instyle. I have also updated the opening night post with information about each brand. The toys at Earth Tribe are gorgeous. 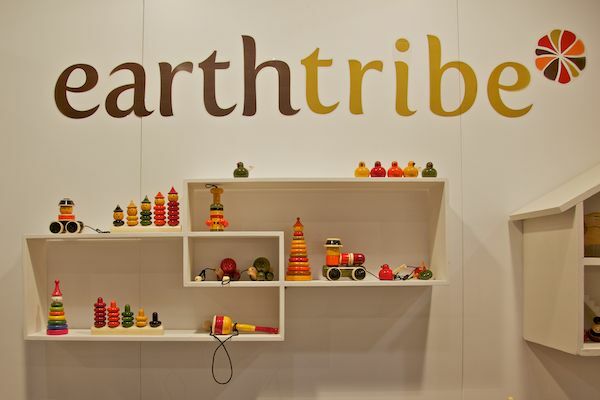 All toys are hand made and crafted by tribes and communities around the world. One of my all-time favourite products, the Milkdot lunch bag is now available in new colours and will have more local stockists very soon. We’ll keep you posted on where to purchase. Willow & Finn launched their new range of summer shoes and aren’t they gorgeous. 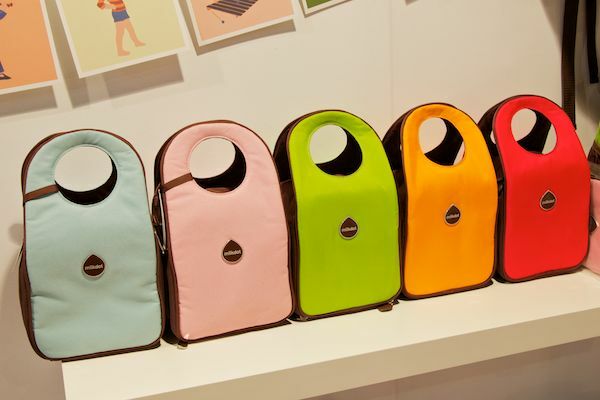 B.box launched their new travel bib and nappy caddy at the show. Both these products look innovative and very useful. Check their website for stockists after the show. I love these gorgeous Bamboo pyjamas from Ergopouch, so cosy and warm! 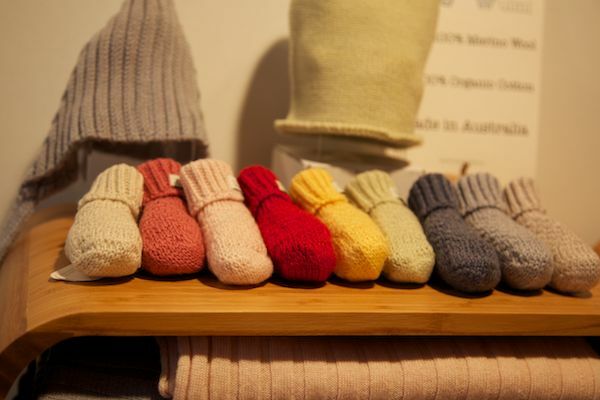 I have got to have one of these little dolls from The Red Thread, they are just gorgeous. An activity to do with your little one on a rainy afternoon. 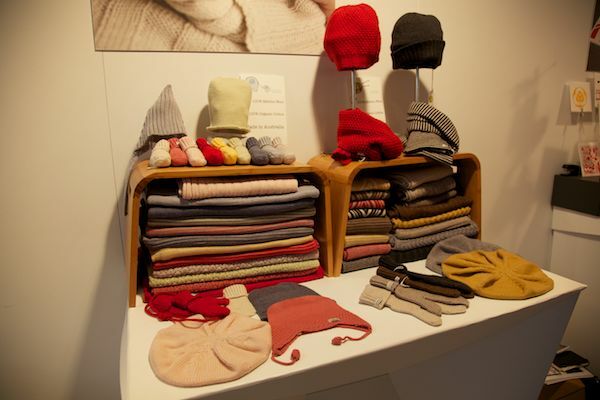 Who can go past stunning stunning eco friendly knitwear for babies? 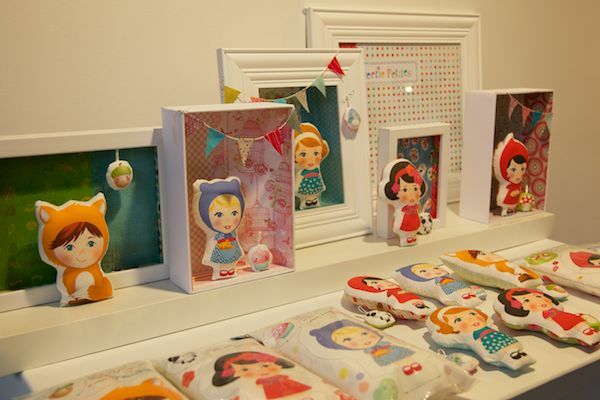 These products from Uimi are so soft and the colours are so vibrant. All products are designed and produced locally in Melbourne. 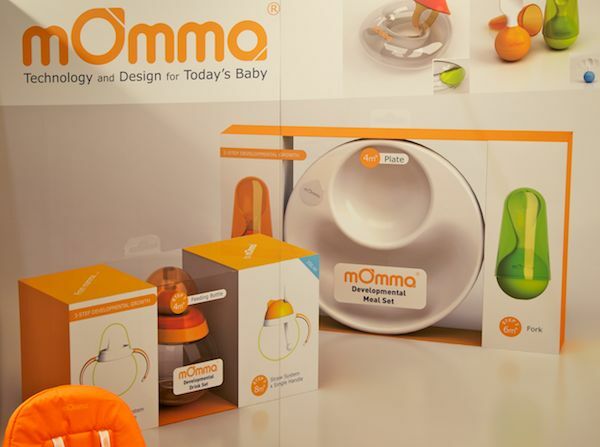 We first discovered the Momma feeding range in Las Vegas in September and are so excited this range is finally here in Australia.